Can someone help me identify this part, I got it in a bulk lot and want to know what sets are in there. 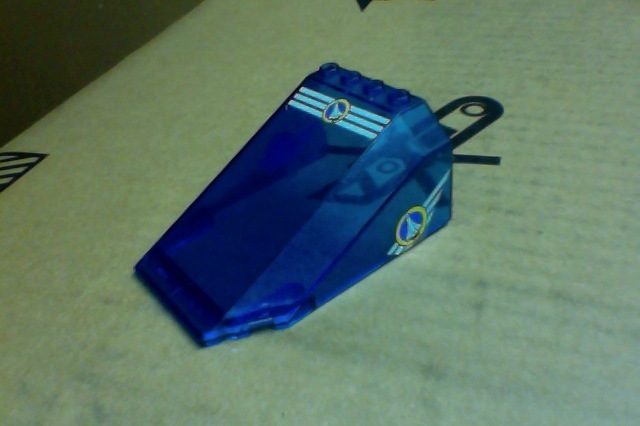 This is a Windscreen 8 x 6 x 3 Wedge with Space Port Pattern on Top and Sides (Stickers) - Set 6453. Is this a LEGO Friends set?